Stayed at this apartment for a week in March. The apartment was equipped to a high standard with UK TV and also great WiFi. I found the apartment to be roomy and clean with two roof terraces that have comfortable chairs and sun loungers. 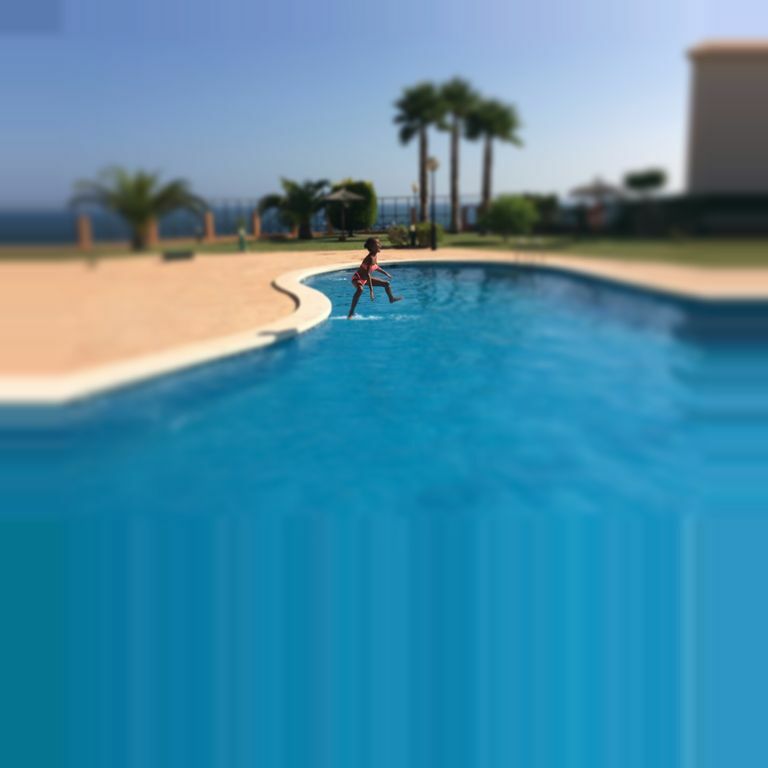 The apartment is situated in a great location at the end of the Cabo Roig strip and a 10 minute walk to a choice of great beaches. The owner Maggie is very friendly and helpful and answers any questions promptly. Overall a great place to stay. A lovely apartment. Comfortable. Felt. Relaxed as soon as i opened the door. !! !